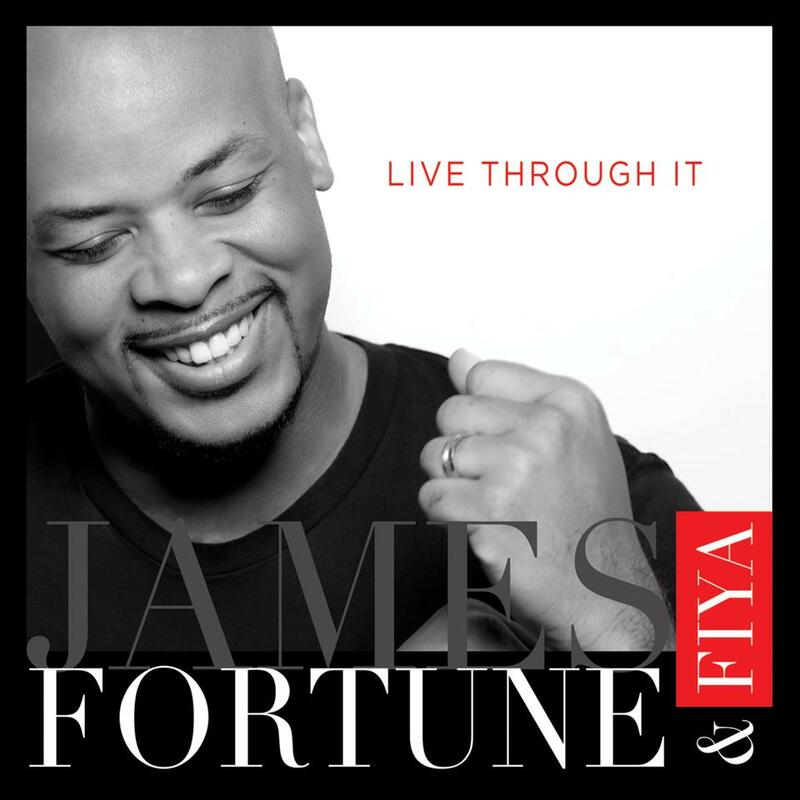 James Fortune, and FIYA’s new highly-anticipated two-disc live album Live Through It, was released early today, February 24 on iTunes. It is currently on top of the iTunes’ Christian & Gospel Albums chart at #1 and currently #6 on iTunes’ top music albums. On February 25th, James Fortune & FIYA host a free album release concert from Atlanta, performing at Greater Travelers Rest Church (House of Hope) beginning 7 p..m EST, with live appearances from Tasha Cobbs, Isaac Carree, Zacardi Cortez, Alexis Spight and more, and the album release concert will be live streaming on Yes Lord Radio (www.yeslordradio.com). 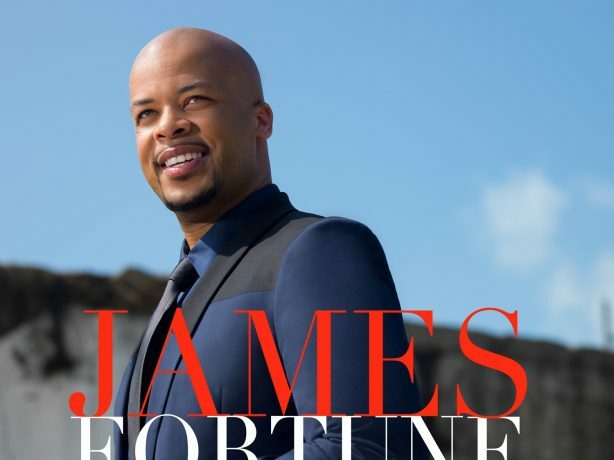 Fortune’s multi-city tour includes include Houston at Lakewood Church (February 26), Chicago at New Life Covenant Church (February 27), Charlotte for a free concert with Yolanda Adams (February 28), Washington DC for an exclusive Listening Party with Praise 104.1 DC’s Inspiration Station (March 1), and more. He will also make appearances on “The Yolanda Adams Morning Show,” “The Rickey Smiley Morning Show,” “The Tom Joyner Morning Show,” as well as upcoming performances at the Allstate Gospel SuperFest in Chicago (March 22) and Praise 103.9’s Inspiration & Music Conference Finale Concert in Philadelphia (March 29).